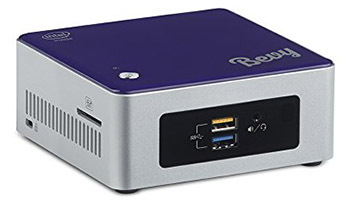 The Bevy Smart Photo System is a $349 device with 2TB of storage that lets you “store and share your photos.” In other words, it’s a computer, without any of the other features a computer would offer. 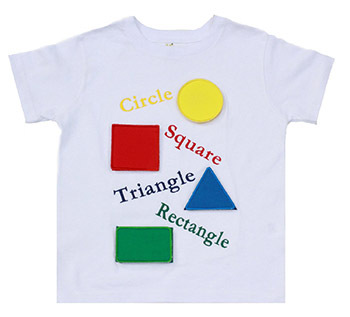 This $24.99 t-shirt claims to teach children about shapes. Unfortunately, if you were to wear this shirt, and look down at the words in an attempt to learn them, they’d be upside-down. 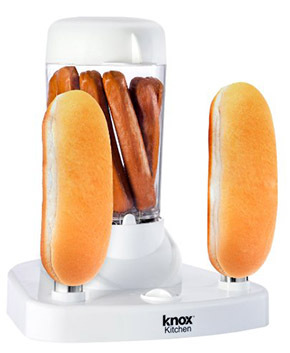 “Are you like millions of Americans who enjoy hot dogs year round?” asks The Hot Dog Steamer, and, of course, the answer is no. We tolerate hot dogs year-round, in the absence of the time, energy, or money to prepare healthier and better-tasting food for ourselves and our children. We have microwaves, and we put the hot dogs in there, and then we tolerate them. There is a fancier version of this, with retro styling, which only serves to remind us that as the experience of the ruling class grows richer daily, we’ve been eating hot dogs for sixty years. 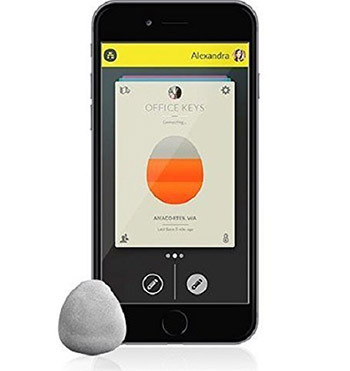 The Stone is a $30 plastic rock which pairs with your phone and has a motion sensor, thermocouple and button, all of which can be set to perform actions on your phone. Unfortunately, as the real reviews note, it doesn’t actually work, and you can’t carry it on your keychain (as they suggest in the picture) since that causes it to fall apart. Like many new products, it has a bevy of five-star reviews that were left in exchange for getting a free item, which you’d think would be illegal, or at least against someone’s rules, somewhere, but don’t seem to be. The healthiest and cheapest way to consume caffeine is in a cup of tea or coffee. You can purchase coffee literally anywhere, or make it at home for about fifty cents a cup. 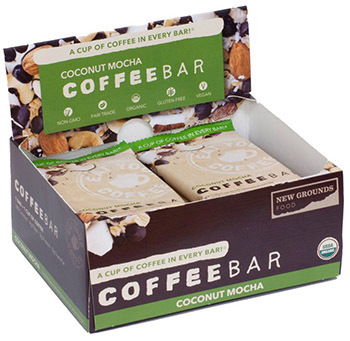 To solve this “problem,” you can now buy a $30 box of CoffeeBars, which are small bricks of processed food, mostly carbs. Thank you, Invisible Hand Of The Free Market! I am no longer chained to the zero-calorie hot drink with a plethora of physical and mental benefits! Bring me the rice-syrup-soaked mush of dates and quinoa! 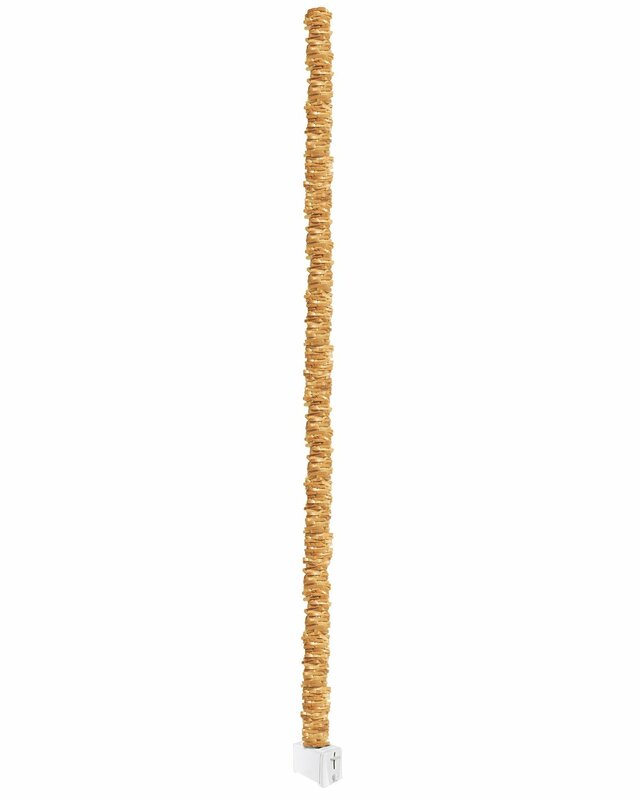 The full title of this bizarre item is too long to include here, but involves horses and guaifenesin. 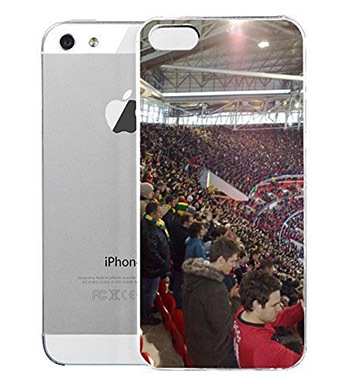 The item itself is a phone case with a picture of a stadium, of course. 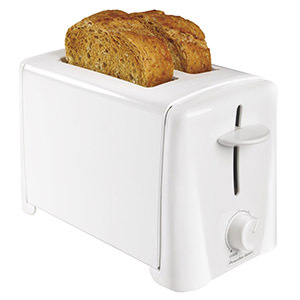 Normal toaster, right? Nope. Check out the fourth picture in the manufacturer’s listing. EDIT: They removed the picture, but I saved it, and here it is. I thought that might happen once I posted it here.